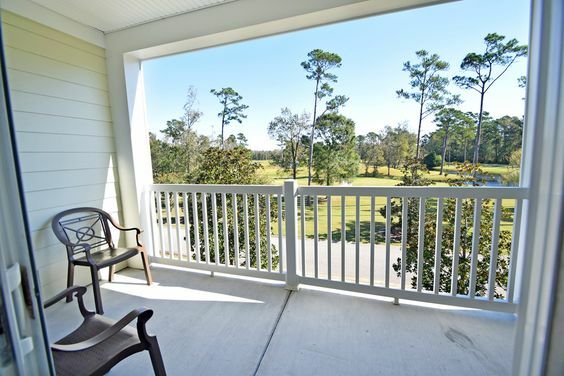 If you are an avid golfer looking for the perfect place to call home, look no further. Heaven is closer than you think! 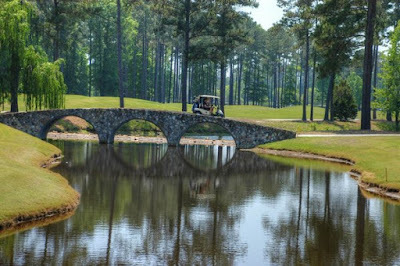 World Tour Golf Resort offers a truly unique golf experience and some of the finest real estate deals in Myrtle Beach. 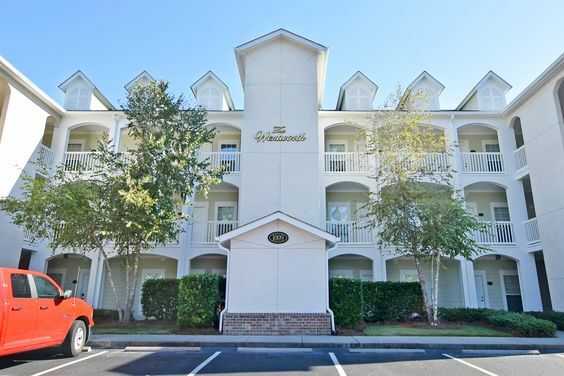 World Tour Grande Villas feature all the luxury upgrades you expect to find and these are some of the nicest primary residence condo experiences in Myrtle Beach. The lifestyle is laid-back and tranquil. The lush, beautiful landscape includes picturesque golf course views. Traffic is minimal. Homeowners enjoy an array of amenities at World Tour Villas. To golfers’ delight, the 27-hole World Tour Golf Course showcases reproductions of some of the most renowned holes from 23- famous courses in six different countries. There is a clubhouse complete with a pro-shop and restaurant, as well as an outdoor pool. Not far away, some of the most popular attractions in Myrtle Beach like the Palace Theater, MagiQuest, Myrtle Waves Water Park, and Broadway on the Beach are waiting. Visit our website and peruse current listings and call our real estate experts with any questions you might have. 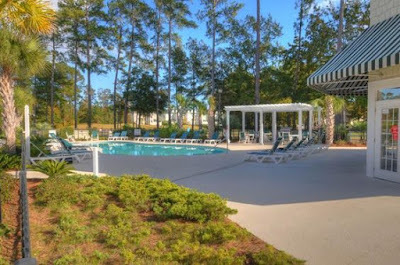 Schedule a private tour of the condos for sale at World Tour Grande Villas. You’ll be glad you did!